Intermac is part of the Biesse Group company that specializes in glass, stone and metal processing technologies. 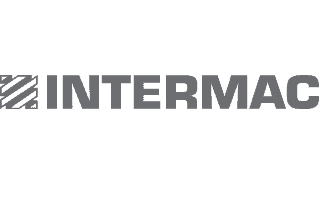 Established in Pesaro in 1987 by Giancarlo Selci, Intermac rapidly managed to achieve and maintain a leadership position in their relative fields. With several of the largest state-of-the-art manufacturing facilities in the world, Intermac produces some of the finest machinery in the world! Please see the Master Series PDF below for full descriptions. Master 23 is Intermac’s most compact range of processing centres for machining glass. 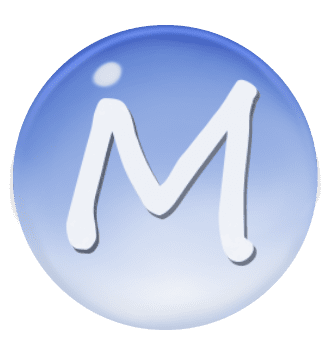 Designed to meet the needs of large companies producing big batches, but also small-scale artisans who decide to invest in the growth of their business and the evolution of the production process, obtaining high-quality results with limited outlay. 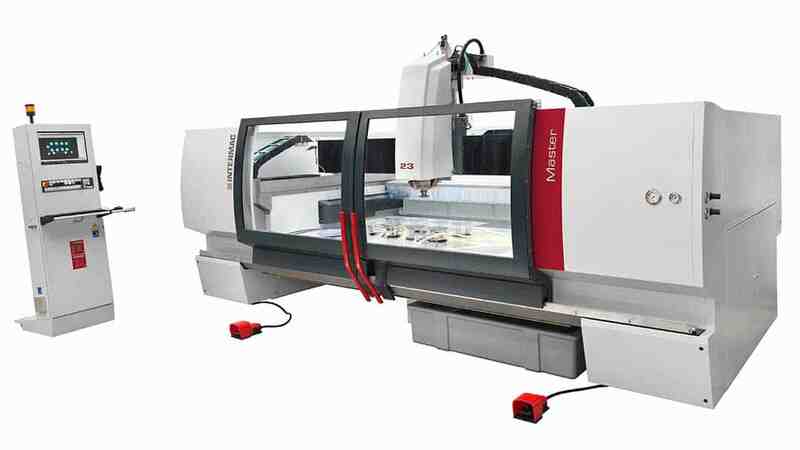 Master 30 is the machining centre dedicated to glass process­ing, aimed at companies that require high pro­duction rates, as well as small entrepreneurs who wish to automate their production process­es. Thanks to the work table, which spans over three metres, the Master 30 offers the same degree of robustness, precision and speed that characterises the most powerful machines cur­rently on the market. 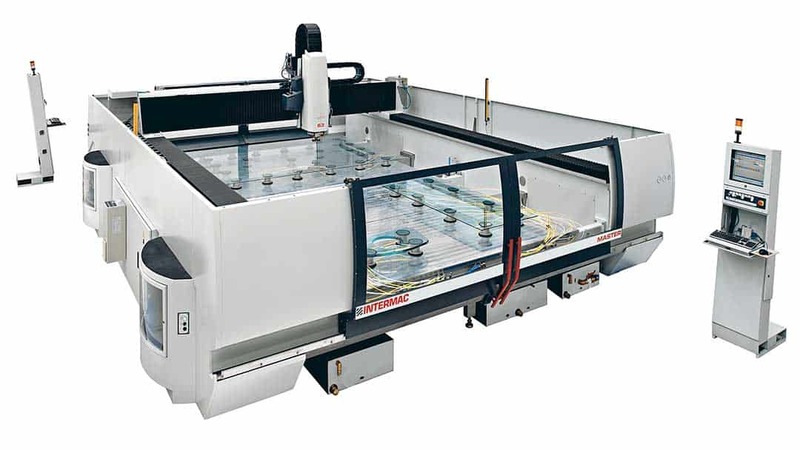 Master 34 represents the last evolution of work centres dedicated to engraving of flat glass sheets. The attention that Intermac always paid to the requirements of customers worldwide has brought to some revolutionary innovations. Master 63-65 are Intermac working centre for those companies who need to work without dimensional limits. These machines are the solution to work with ease and productively structural glass, jumbo size sheets and big size furniture (tables, doors, etc.) and are particularly ideal for double station working.